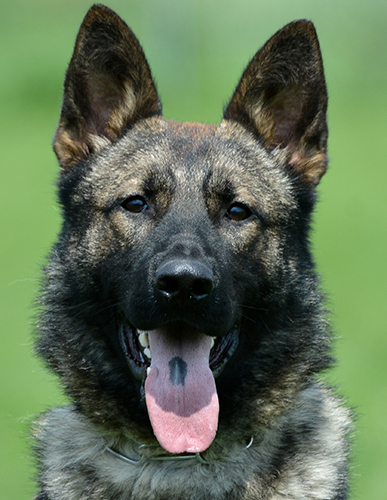 Dargo has been raised by K9 officer who also competes in dog sports. His foundation has been both excellent form a competitive stand point and functional. Dargo is great with large dogs and small, males and females, cats, chicken and horses. He loves everyone he meets including young children. 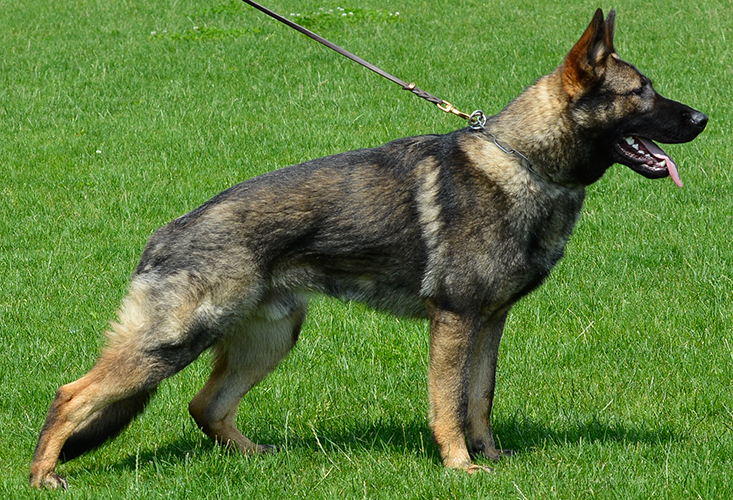 He is available as a Naked Dog by CPI for $15,000 or as an Executive Protection Dog for $20,000. 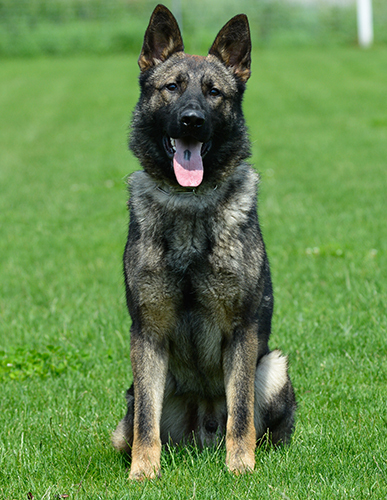 Dargo will have the ability to enter our Elite Family and Estate Protection Dog program in 6 months.